Kenya has three ethnic groups namely Bantus, Nilots and Cushites which make up 42 tribes. Kenya is crossed by the Equator line from 0° East and 0° to West . Kenya has a rich diverse climate natural resource and wildlife as well as diverse habitats of people with their cultures e.g Massai ,Samburu, Giriama ,Duruma. 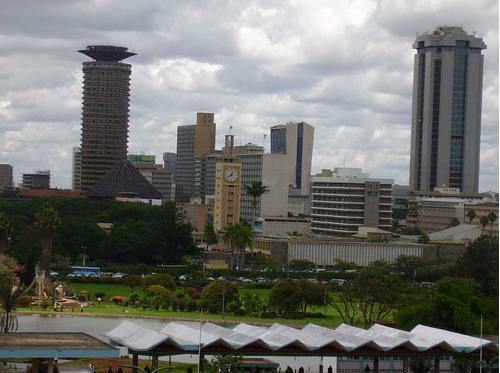 The capital city is Nairobi and the second largest city is Mombasa which is one of the oldest cities in Africa. Mombasa is also an Island where the earliest Europeans first came as explorers. They landed here in the 14th century. The landscape and vegetation consist of grass land, wood lands, arid and semi arid, tropical rainforest, mountains, volcanoes rivers and deserts. The Indian ocean which forms white sandy beaches attracts lots of tourists from all over the world. At the foot of the great Rift valley, which is 9800 kms long lies the Great lakes regions. Kenya is rich in agriculture as its major exports are Tea, Coffee, Sisal and flowers. There is aboundary between human activity and the wildlife so it is important to keep a balance between them. Lake Victoria the source of the River Nile is part of Kenya and it's shared by three East African countries, Kenya, Uganda and Tanzania. The real fact is that this country is the root of United States Of America President Baraka Obama. Kenya was awarded the emblem of peace, love and unity. Kenya is a full member of the Commonwealth and the country was fully recognized by the African heroes such as Nelson Mandela (the freedom fighter and the first President of South Africa). 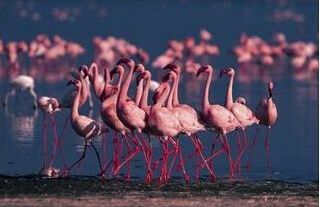 Kenya is one of the prime safari destinations in Africa where you have opportunity to visit several attractive places such as National parks ,Reserves, Sanctuaries as well as enjoying a fabulous beach holiday. There is a wide range of different tours and safaris activities to choose from. BIG CATS EXPLORATION & SAFARIS is the company that can show you what you want to see. Contact them and they will give you guide lines and terms and conditions and general information on how you can book, reserve and enjoy your unique safari. BIG CATS EXPLORATION and Safaris is a tours and travels operator firm based in South Coast of Diani Beach tourists town centre in Kenya. 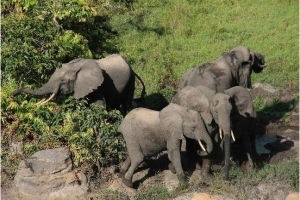 Our main object and goal is to offer our clients the best unique and professional Safaris to our clients according to their interests and destination choices in East Africa. If you’ve been to Africa, “send us your story” and photos.